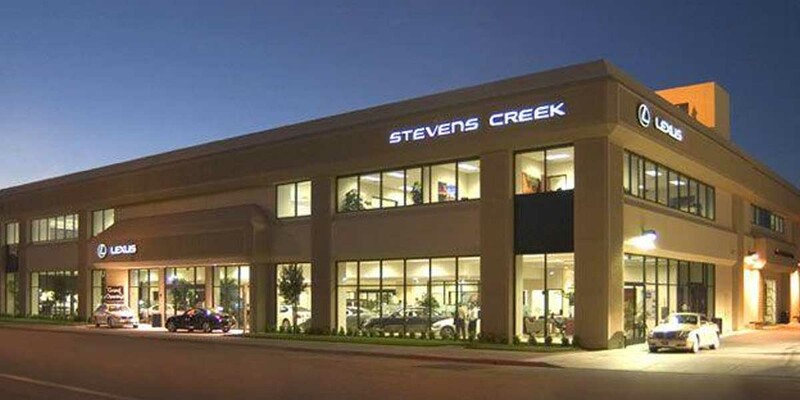 Lexus of Stevens Creek is MDL’s first store with Penske Motor Group. This facility is one of the largest Lexus facilities in the country. They decided to eliminate their manual vehicle dispatching approach and replace with MDL’s fully automated Dispatch Porter system. This allows vehicles to be automatically tracked throughout the facility as the vehicle passes a variety of MDL monitored choke points. As guests return in their loaner vehicles or simply walk up to the cashier, store staff and MDL systems interact to reduce client delivery times by over 80%. Dispatch requests from arriving loaners are automatically generated through MDL’s sophisticated TSD integration creating instant dispatch requests on the other side of the facility. All 100% automatic and without any human intervention. Service Advisors have embraced the new system for better communications and process streamlining. Guests love the personalized recognition they now receive on the service drive through MDL’s automated guest recognition. And finally, store staff is more efficient than ever allowing them to get more done in a single work day.